Join our network of last mile logistics partners and grow your business. As an independent driver or owner/operator, you need to drive to earn. As a fleet manager, you need to ensure your drivers are busy and your vehicles are rolling with minimum downtime. Partnering with GoFor is an opportunity to maximize the time you and your vehicles are on the road. We connect you with deliveries that keep you and your vehicles moving. GoFor is your sales and marketing engine to get you and your fleet on the road. Drivers are compensated per delivery (and mileage) based on the vehicle needed for the delivery. We manage the orders, you do the delivering. GoFor partners with drivers who have Pickup Trucks, Cargo Vans or Cube/Box Trucks. GoFor offers a daily minimum and competitive pay for on-demand service delivery drivers with an opportunity to earn $150-$300 per day. Are you a fleet with excess load capacity looking to keep your trucks rolling? Let GoFor work to fill that capacity. 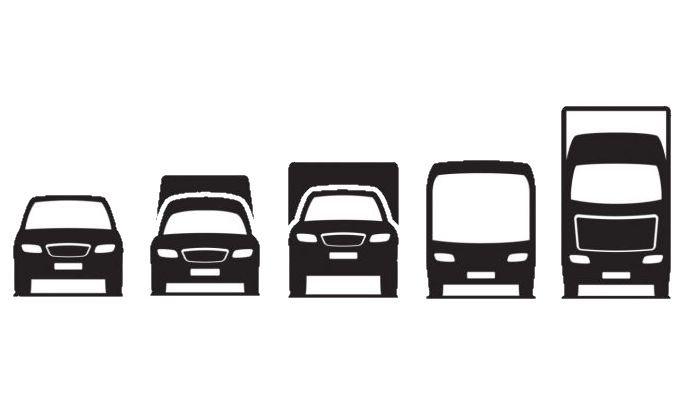 Maximize your time and your fleet uptime on specialty vehicles. Fleets and drivers are compensated per delivery (and mileage) based on the vehicle needed for the delivery. 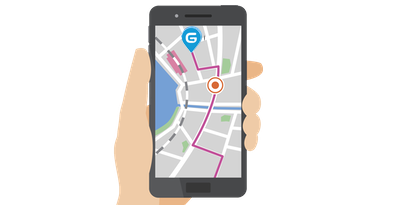 GoFor's technology platform takes care of logistics management. Simply log into our easy to use mobile app, accept the order, fulfill the delivery and get paid. It's that easy. Interested in becoming a GoFor driver? We are always looking to grow our network of drivers, owner/operators and fleet managers. Apply today to join the GoFor community.